The community of Summerlin in southwest Las Vegas has an interesting history. The land was originally purchased by Howard Hughes, one of the wealthiest and most eccentric celebrities of the twentieth century. However, he did not use the land during his lifetime, and it wasn't until the late 1980s that the Howard Hughes Corporation began developing the master-planned community later named for Hughes's grandmother Jean Summerlin. 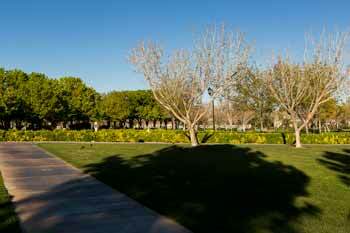 The thoughtful planning, wealth of amenities, and community spirit all make Summerlin Real Estate among the most sought-after properties in the country. 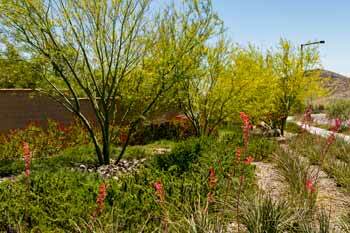 Situated on approximately 35 square miles adjacent to the Las Vegas valley and the Red Rock Canyon National Conservation Area, Summerlin Communities are surrounded by the breath-taking beauty of the desert and plenty of opportunities for outdoor recreation, including hiking, mountain-biking, and rock-climbing. In fact, Red Rock is famous among rock climbers and considered one of the top destinations in the country. 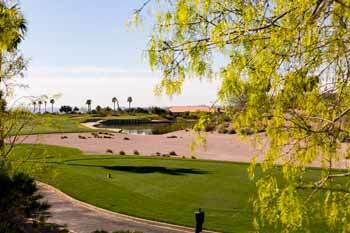 The neighborhoods in Summerlin also offer plenty of green space for residents enjoy, with over 150 parks and nine beautifully landscaped golf courses. 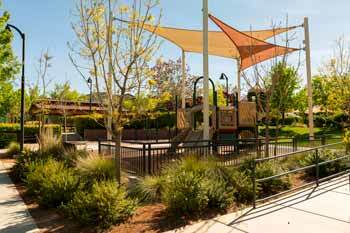 Residents also have access to clubs that feature fitness centers, tennis courts, and basketball courts. 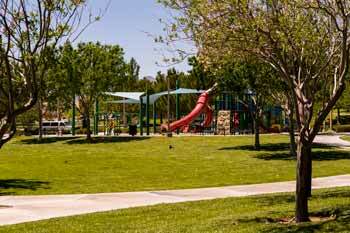 I n addition to outdoor recreation, Summerlin properties are close to every convenience that residents count on. The planned community features high-quality medical facilities, excellent public and private schools, houses of worship, plenty of cultural and adult education opportunities, and a wide variety of shopping and dining options, all very close to home. The Summerlin Parkway makes it easy for residents to go further afield, providing a quick route to downtown Las Vegas or to the McCarran International Airport. From here you can fly to Europe for just $450 round trip! Home buyers can find both two-story and Single Story Homes for Sale in Summerlin, along with lofts, townhouses, condominiums, and luxury custom homes. Buyers looking for Summerlin New Construction Homes have many floor-plan options to choose from and can find brand-new homes in several of the neighborhoods that are still growing. Moving into Summerlin means becoming a part of a thriving community that provides a uniquely high quality of life.